In a previous post, we talked about the first 6 things that a Professional Clinical Counselor should know. Today the rest of that list. 7. Counselors know the principles of the diagnostic process. What would you think of a doctor who sent all his patients for cancer chemotherapy first and then checked to see what was wrong later? You wouldn’t want to be treated for something you did not have, would you? That is why diagnosis is so very important. It is also controversial and sometimes the diagnosis on a client’s file is flat wrong. I have written in previous posts about why we professionals may get it wrong and there is room for improvement but one thing a good counselor is to be able to do is to diagnose. We may change that diagnosis over time. You may turn out to have more than one problem or we may treat the thing that looks the worse first, then move on to another thing. However it is done, a good counselor needs to be able to diagnose and they need to be able to explain that diagnoses to their client. The diagnosis drives the treatment. We should treat the problem and leave the other things in the client’s life alone unless they want to change them. 8. Counselors know about research and evaluation. Counselors need to know how to read research and understand the information. Some stuff looks good on paper but does not work when we try it on clients. I read a lot of research in preparing to write this blog. I will not say I “get” it all. But I can spot some really suspicious research. Recently I looked up a new counseling theory; there are over 300 of those and counting. This new therapy had one study done by the author of the book on this new system and then his study included only 5 or 6 of his patients. I do not call that evidence. See why professional clinical counselors need to know how to evaluate research? Would you want them trying out something on you that might not work or might even harm you? 9. 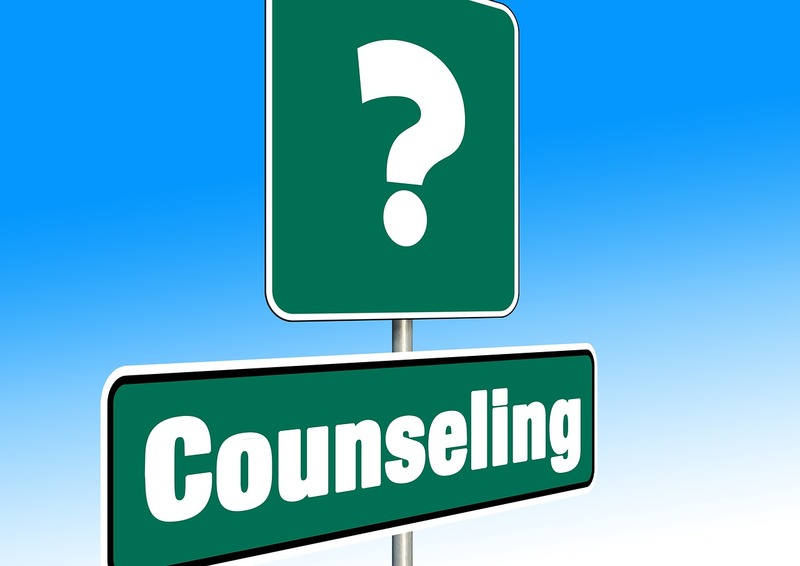 Counselors know professional orientation, ethics, and laws in counseling. Interesting that the law that created Licensed Professional Clinical Counselors lumped all three of these things together. In another context, this might be three separate things. What this is telling the prospective clinical counselor is that they should know about their profession and presumably related professions. Who does what, when and why? It is always really important to understand a little about the law. It is recommended that counselors have lawyers rather than trying to memorize all the things in applicable laws. Clinical counselors also need training in ethics. Not that ethical principles are hard and fast rules, but the code of ethics for a profession are general guidelines for how to conduct yourself. The big ones as you may have gathered from my past posts on ethics are avoiding things that would harm clients. You can read more about this topic by clicking on the law and ethics category in the list of categories to the right. 10. Counselors should know about psychopharmacology. Professional Clinical Counselors do not prescribe medication here in California or anywhere else that I know of. That is fine with me, as I think that if you are prescribing meds you need to have attended a medical school and know about medicine. Still, we Profession Counselors see a lot of people who are taking meds, psychiatric or others. We need to have an awareness of what the meds are that clients are taking, are they complying with their doctor’s instructions and so on. Some medication that is prescribed for physical health issues can cause symptoms that might be mistaken for a mental health condition. We need to know when to refer clients to an MD and when to send them back so their primary care doctor might be able to take another look at the meds they take and the side effects they are experiencing. Clinical counselors are supposed to have knowledge about the field of substance abuse. In the future, I expect to see more LPCC’s working in the substance abuse areas. I say supposed to because while LPCC’s have some training in substance use disorders. Some is just not enough. It is amazing how little training in substance use disorders mental health professionals get. A standard MFT program might include a one weekend class, Friday evening and all day Saturday. Contrast this with 36 units, eleven full semester classes on substance abuse and related problems, which are included in the CAADE Drug and Alcohol counseling curriculum which I teach over at FCC. More training is needed but look to LPCC’s as the branch of the mental health field that combines mental health treatment with substance use disorder treatment in the future. 12. Crisis or trauma counseling. Crisis and trauma are huge parts of what brings people to counseling. Stress, acute or chronic is a significant factor affecting mental health. Professional clinical counselors are trained to help clients with issues in these areas. 13. Advanced counseling and psychotherapeutic theories and techniques. Beyond the basics, there are times when you may need tools in your counselor’s toolbox beyond the everyday ones. This concludes part two of the discussion of the 13 things every Professional Clinical Counselor should know and understand. As I tell my students, these things probably will be on the test. For more on Professional Clinical Counselors, LPCC’s and PCCI’s check out the CALPCC website. This entry was posted in Counseling and Therapy and tagged CAADE, CALPCC, Licensed Professional Clinical Counselors, LPCC, mental and emotional health, Mental Health, PCCI, professional counselors, Substance abuse by David Joel Miller. Bookmark the permalink.